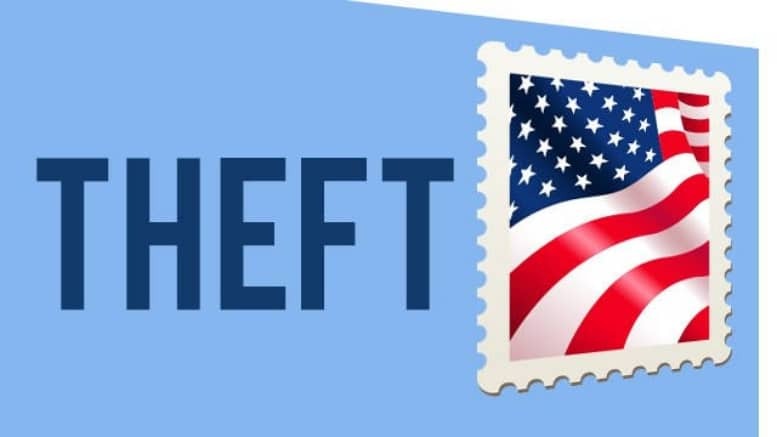 April 12, 2019 — A former Snyder County postal worker has been charged with stealing $12,000 while on the job. Alyssa Howe, of Bloomsburg, was indicted on a felony charge of misappropriation of postal funds last month for allegedly stealing $12,000 from her workplace between Aug. 18, 2015, and July 23, 2018, according to court records filed in U.S. Middle District Court of Pennsylvania in Williamsport. The documents do not indicate which Snyder County postal office Howe was working at during the time of the alleged theft. Represented by defense attorney Peter Campana, of Williamsport, Howe pleaded not guilty in federal court this week and is scheduled to go on trial later this year. Jury selection is scheduled for June 3. Howe remains free on bond.